The festive cheer of Christmas in London has accentuated as Santas Grotto at Harrods returned for 2013 and got the season off to a magical start. 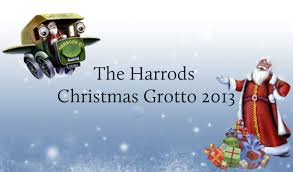 At the London’s most famous Knightsbridge department store, Harrods, the Santas Grotto is back. For Christmas 2013 excited children are coming face to face with the revered jolly man in red attire. It is a tradition that kids and parents meet Father Christmas at the grotto and share their wish lists with him. 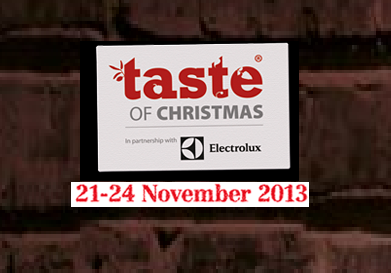 London’s Taste of Christmas (21 to 24 November) at Tobacco Dock is a great gourmet show and very inspiring as you come across world class restaurants, wines and loads of Christmas nibbles. It is as if all your Christmas wishes have come true when so much of food variants and free cocktails chase you around as a royalist at the food show. Right from the red carpet welcome to the tall Christmas tree on its way, there is a mood of de javu of being in a festive arena. Your rounds at the fair will progress by knocking back free cocktails, free shots and many nibbles including pink gin. Most journey home on a happy blur. 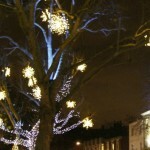 Taste of Christmas is also about workshops and demonstrations by TV chefs. Why Your Christmas is Incomplete without Winter Wonderland in Hyde Park? 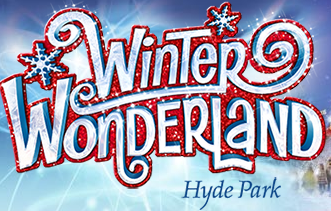 It is in the months of November and December that a large chunk of London’s famous Hyde Park comes alive the Winter Wonderland. The event, Winter Wonderland, is into the seventh edition this year and has become a favorite of all Londoners. Ensconced in appropriate settings, it offers a lot for frolicking with opportunities to explore Santa’s grotto, ground rides, circus, Christmas market, giant wheel, food stalls, and a gargantuan ice rink indulge in. These sparkly Christmassy additions surely glam up Hyde Park and kitted out with rides and attractions that enamour jubilant visitors. For children the giant Observation Wheel and the circus named ‘Christmas circus and Cirque Berserk are simply irresistible. London is regaling at the delights of Chinese painting marvels on display at the Masterpieces of Chinese Painting 700 – 1900 exhibition going on at the Victoria & Albert Museum. The event started on 26 October will go on until 19 January 2014. What is special is that the show brings together the finest Chinese painting of 12 centuries under a single roof that date back to the 8th century to the end of the 19th century. The show is being held as part of the museum’s autumn 2013 exhibition. This expo covering the masterpieces of Chinese painting has been the most comprehensive of its kind since 1935. 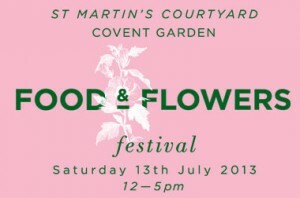 London will be hosting a fascinating food and floral festival on 13 July to pay tribute to the heritage of Covent Garden at Martin’s Courtyard. 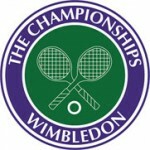 On that Saturday between 12 noon and 5pm six international restaurants will be serving unique, exclusively created dishes and drinks with a floral theme, al fresco, in the courtyard.